I’d like to summarize what is currently happening in my life. Right now, me and my wife are on the road. We started our trip in October 2014 with first stop in Cancun, Mexico. So far we visited Mexico, El Salvador, Nicaragua and Costa Rica. We will be travelling until May 2015, and we are going back to Poland. 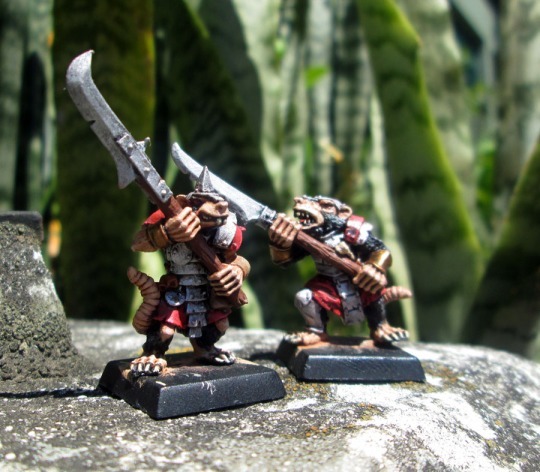 My Stormvermins in Puerto Viejo, Costa Rica. During this 7 months I have limited possibilities to buy new wargaming stuff – I have only those 28 mm miniatures, paints and brushes I took from Poland in October. And what I exactly I took? I also have bunch of different size brushes and around 25 Citadel paints. 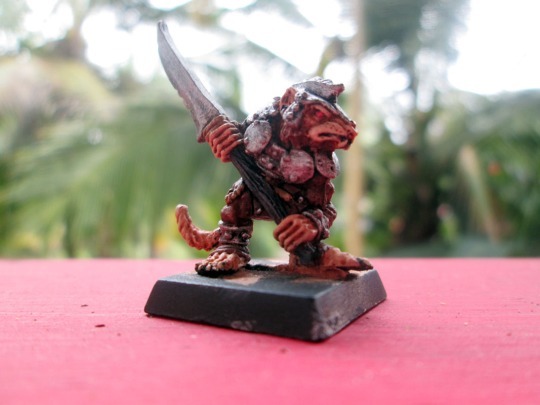 Skaven Clanrat also in Puerto Viejo. Stormvermins in San Jose, Costa Rica. That’s it. I will be updating in the progress of painting my minis frequently. And for sure I’ll make a little show off what I’ll buy in Mexico City. thanks. please follow us too on http://lifenicelikerice.com – it’s less miniature niche blog and more about travels. cheers! 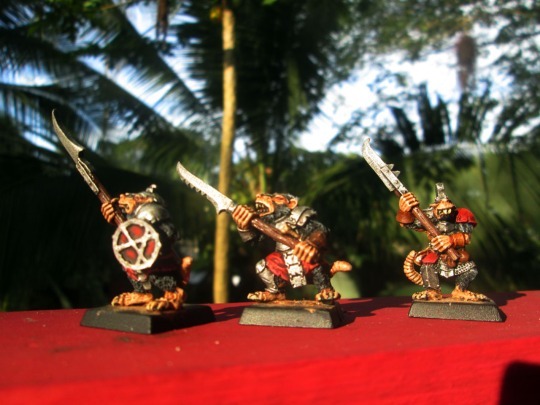 Previous PostTotallly unexpected post – Warhammer End Times: Vermintide!